K2 Clean Energy Capital provides PACE financing services to contractors, developers, and renewable energy equipment manufacturers. We manage the project due diligence, municipal & lender approval, and financial underwriting details so your team can focus on closing and executing solar projects. 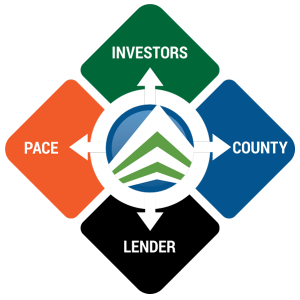 Your sales team can obtain PACE financing project quotes, property reports, cash flow analyses, and PACE sales tools as well as manage customer quotes and documents through our proprietary PACE Web Portal. Check on project technical & financial eligibility (LTV) & conduct due diligence on property. Conduct energy audits where required. Coordinate with PACE program administrators for submittal of required documentation. Complete and submit PACE applications. Determine appropropriate PACE funding source to ensure certainty of close and optimum timeline. Obtain multiple terms sheets. Our services also assure the Property Owner, Lender, and Investor of the project value, realized cost savings, bankability of the technologies, system safety, and reliability. 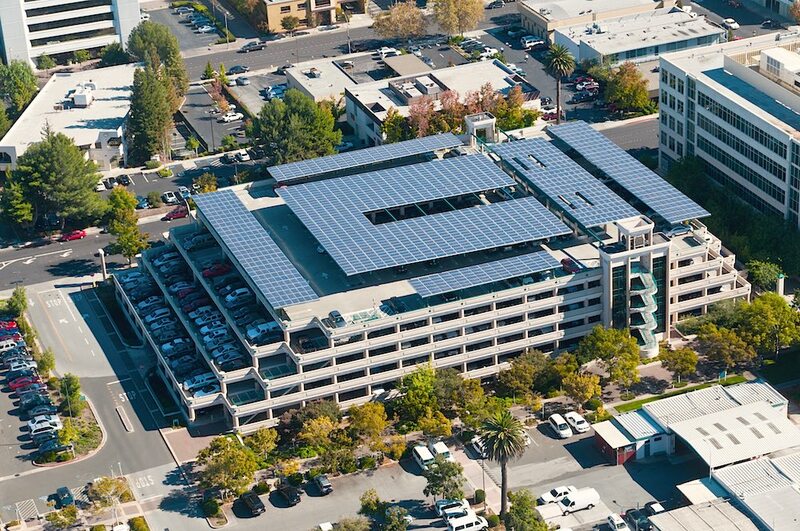 PACE financing covers solar PV systems, energy storage systems (for demand charge mitigation), new cool roofing systems, EV charging stations, and any energy efficiency upgrade. 100% Project Financing and the Property Owner realizes the Federal investment tax credit, energy cost savings, rebates, and depreciation benefits. Financing structures available for commercial projects and non-profits organizations.